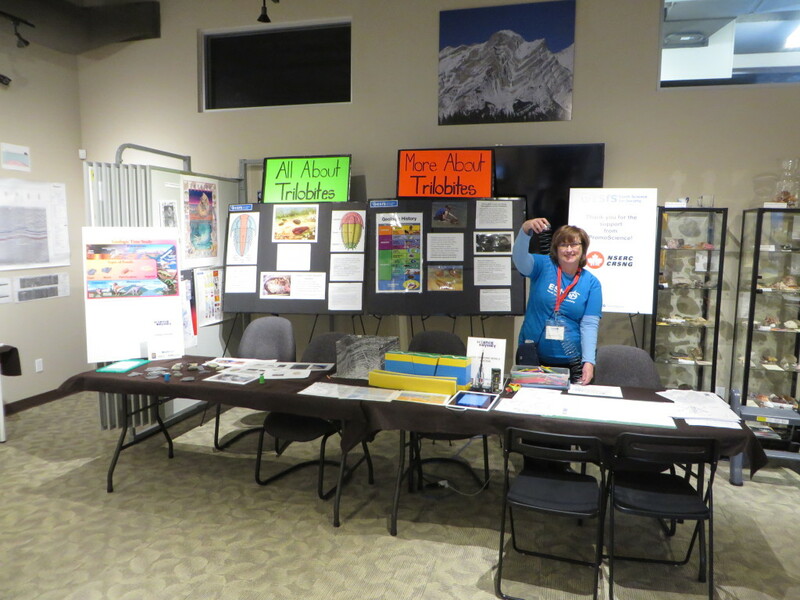 The Federal Government through Science Odyssey encouraged groups to showcase science in Canada during the week of May 10 – 21. 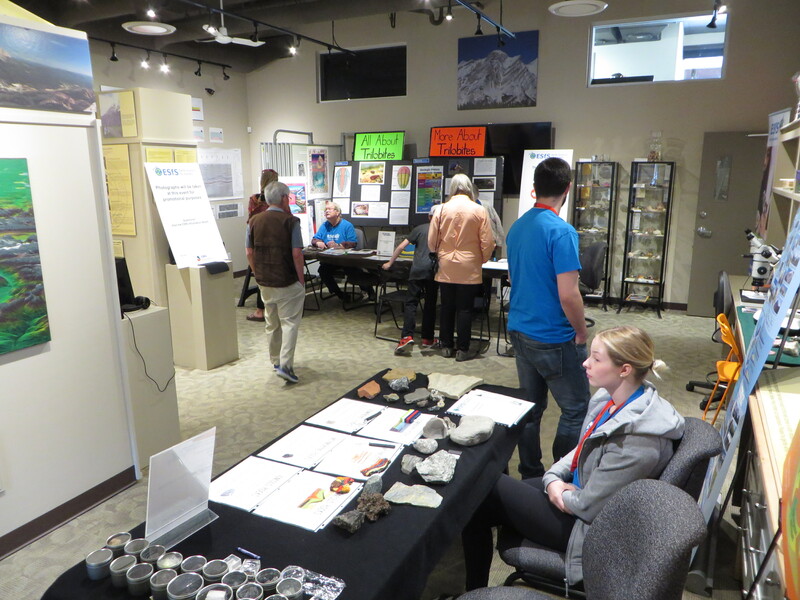 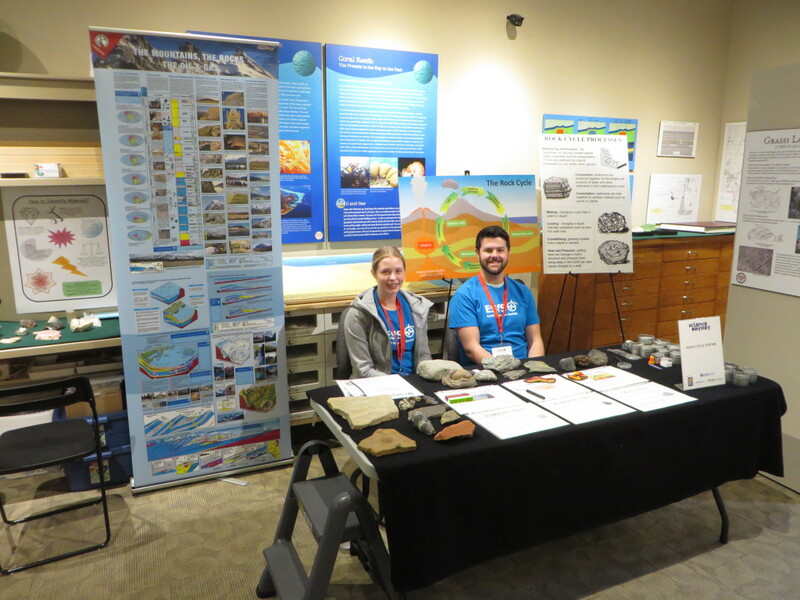 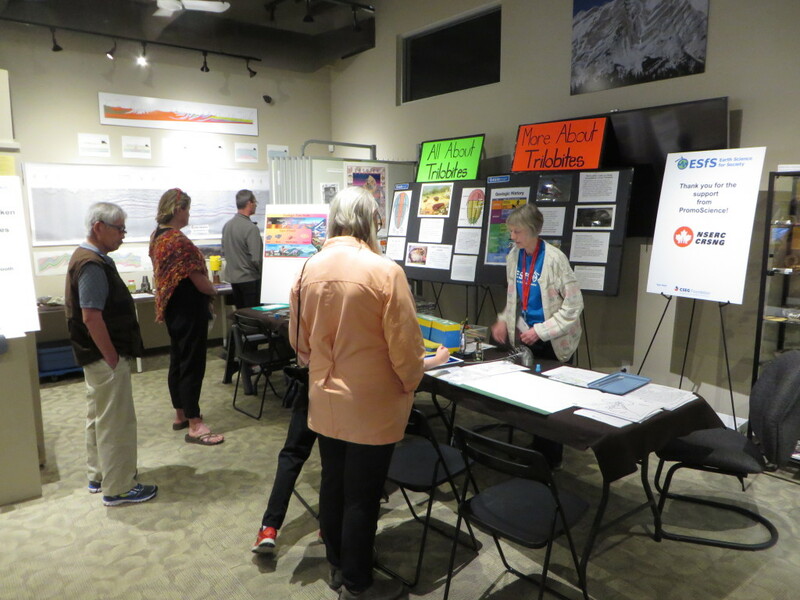 CRESRC in partnership with the Canadian Society of Exploration Geophysicists (CSEG) had an open house event at CRESRC in Canmore on May 13 and May 20 (11:0am – 3:00pm). 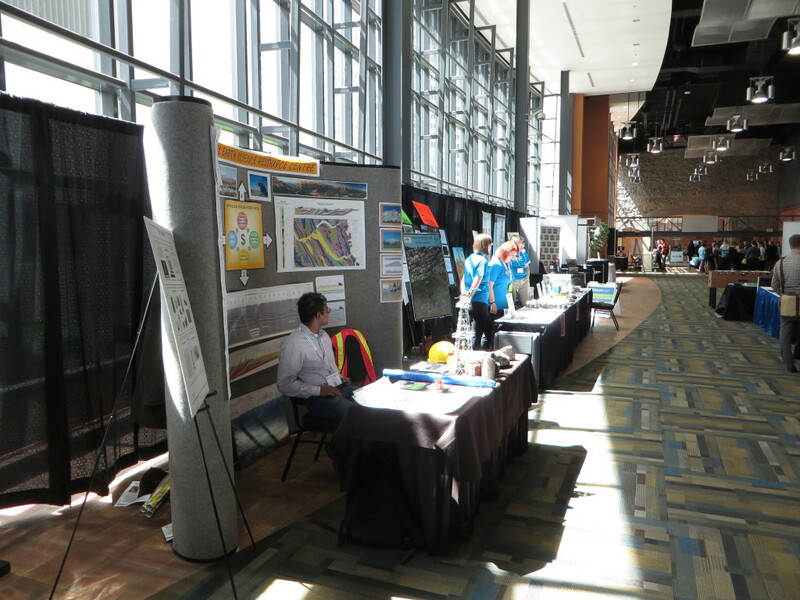 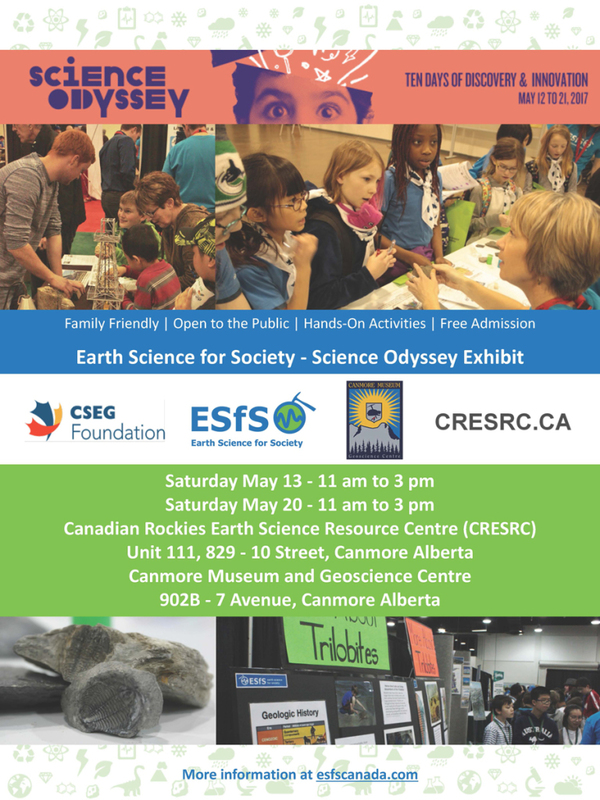 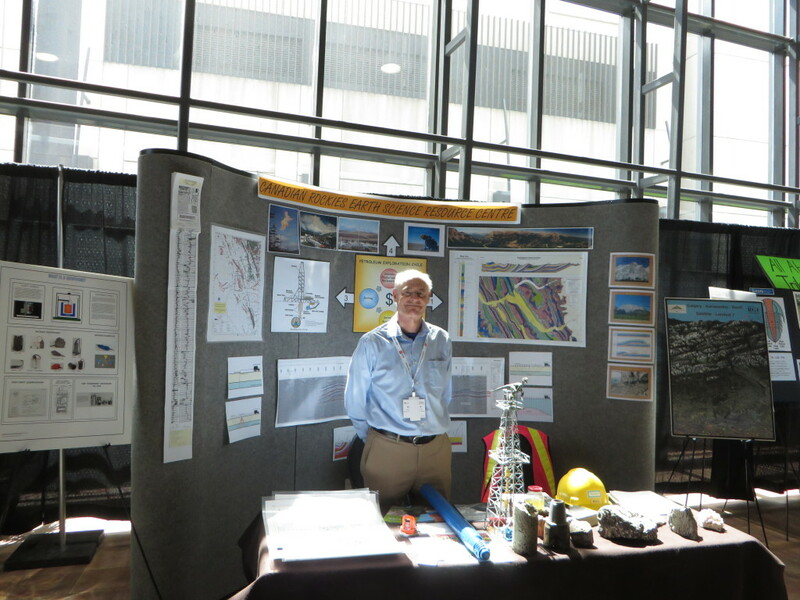 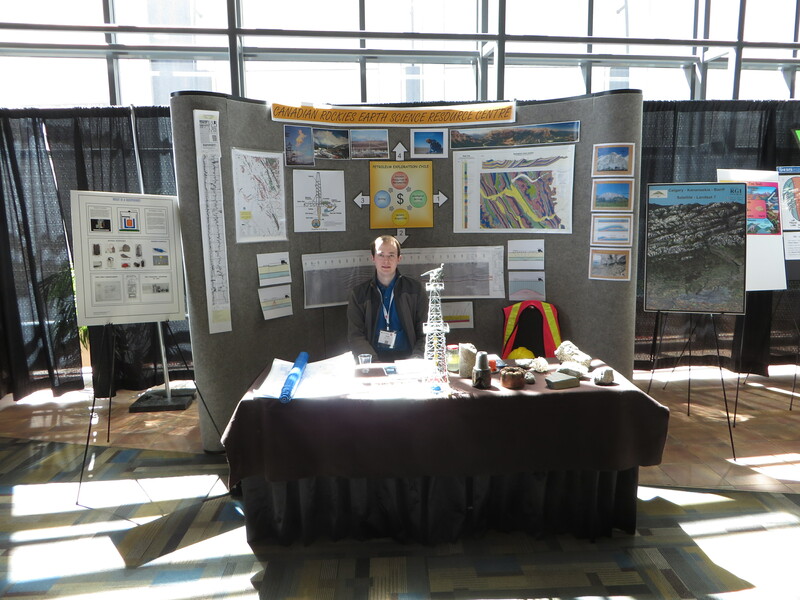 Also as part of science Odyssey, CRESRC had their booth at the Geoconvention in Calgary on May 15 & 16 (noon-5:00pm).